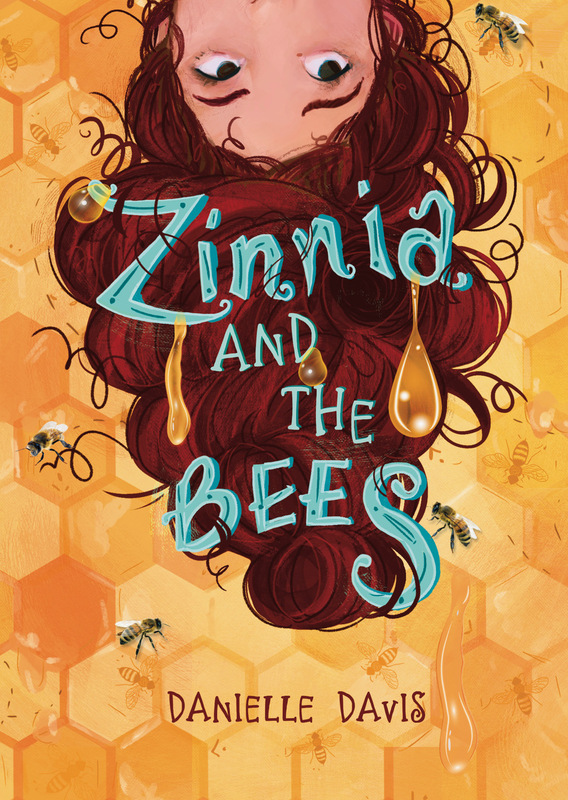 This week we feature MG debut author Danielle Davis and her new book, ZINNIA AND THE BEES (Capstone Young Readers). Enter to win a copy! 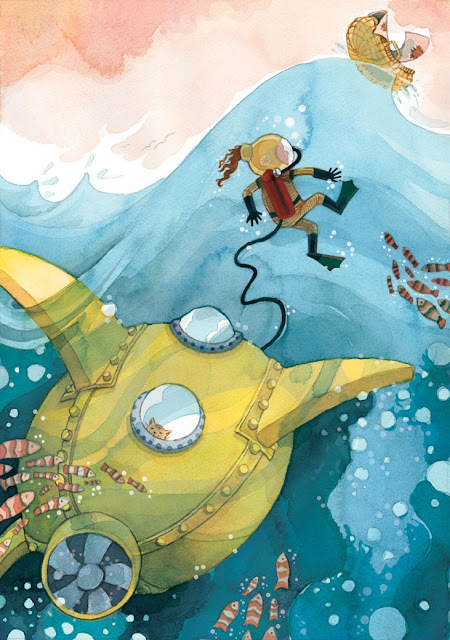 Sept. 19th at 8:30 p.m. Picture Books in Focus: Structuring your Picture Books and Nonfiction (with Emily Feinberg) (an Inked Voices/Kidlit411 webinar) Join Roaring Brook Press editor Emily Feinberg as she talks about focus and structure for picture books (both fiction and nonfiction)! Can't wait to read Danielle's book. Her critiques are spot on. Very helpful. Congrats! 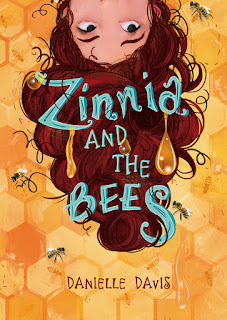 I'm looking forward to reading Danielle's book! Thank you for all of your helpful thoughts.